The Island of Maui is the second largest Hawaiian island. Haleakala National Park encompasses the islands highest peak, volcanic Haleakala, as well as the pools and waterfalls of Ohe’o Gulch accessed via the scenic winding Hana Highway. Maui has 30miles of white, red, and black sand beaches with a total of 80 beaches and has more miles of accessible beach than any of the other Hawaiian Islands. Maui has so much to offer, taking you from the cool summit of Haleakala at 10,023ft. to the warm tropical waters of Molokini Island off the southern shores of Maui. And undeniably the most breathtaking sunsets to be enjoyed. The Maui Ocean Centre is an Aquarium and oceanography centre located in Maaleaea. The Aquarium is home to the worlds largest collection of live Pacific corals. With a mix of over 60 indoor and outdoor exhibits allowing guests to discover Hawaii’s marine life. 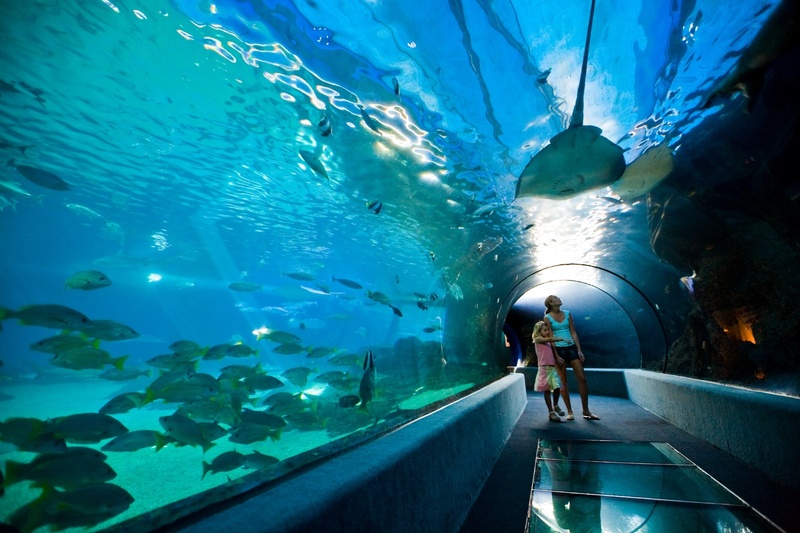 The exhibits featuring sharks, turtles, stingrays and thousands of tropical fish that are found in Hawaiian waters. Our children loved walking through the 750,000-gallon open ocean exhibit walking through the 54ft walk-through tunnel, watching the Hawaiian Green Sea Turtles, and watching the oceans sea creatures close up. A visit to the Maui Ocean Centre takes 1.5hrs to 2hours to see the exhibits and enjoy the marine naturalist presentations. Haleakala, Mauis most famous volcano and is the largest dormant volcano in the world. The crater is 21 miles across and 4,000ft deep. 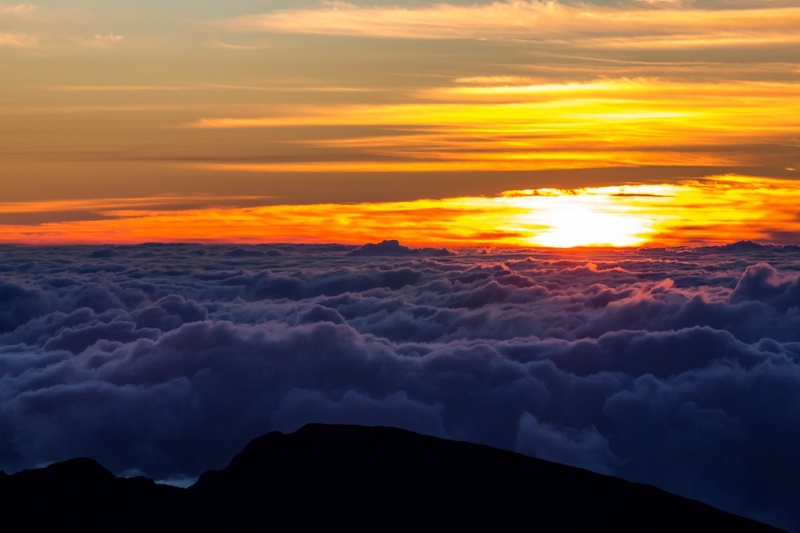 Watching the sun rise above the clouds at Haleakala National Park is a truly special experience. Haleakala is a Hawaiian name that means house of the sun. 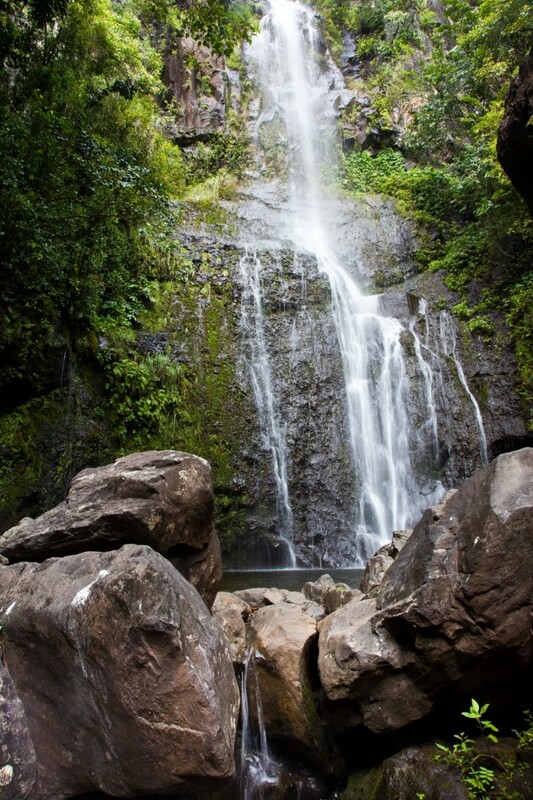 The Road to Hana is world famous for the natural beauty of landscapes and magnificent waterfalls. 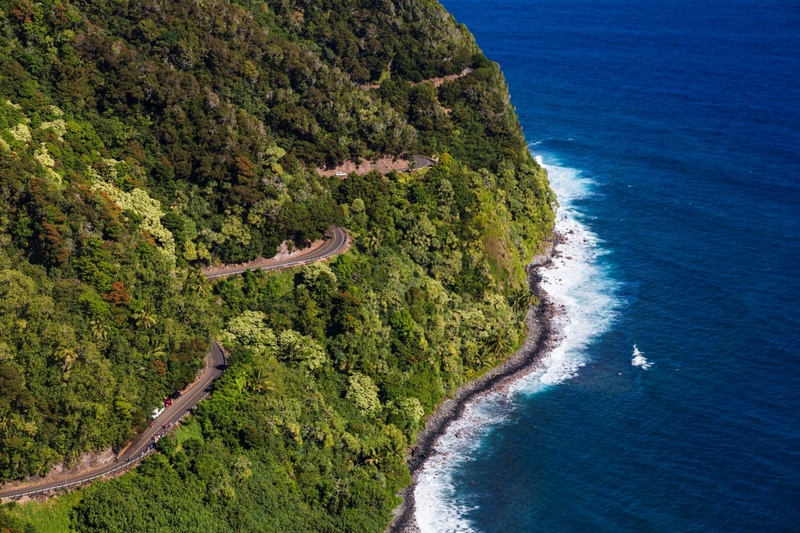 The Road to Hana is only 52 miles from Kahului, with an estimated 620 curves and 59 bridges. The drive can take anywhere from 2 to 4hours to complete as it is a drive full of hairpin turns, narrow one-lane bridges and incredible views. It can be a tough road to drive and definitely worth while doing your homework. May even be worth while staying a night in Hana rather than drive back the same day to ensure to take your time and embrace the journey along the way, admiring the stunning waterfalls, magnificent natural landscape and amazing views. Beyond Hana, there is the magical Oheo Gulch (also known as the 7 sacred pools) this is located about 15minutes past Hana Town. Molokini is a crescent shaped, partially submerged volcanic crater which forms a small, uninhabited islet located in Alalakeiki Channel between the island of Maui and Kaho’olawe. The islet is a Hawaii State Seabird Sanctuary which is home to nesting species such as wedge-tailed shearwaters. It is renowned for its incredibly clear water with great visibility which stretches for over 100ft. With over 250 species of fish that inhabit the stunning corals including manta rays, spinner dolphins, reef sharks and eagle rays just to name a few. This natural wonder is not be missed. 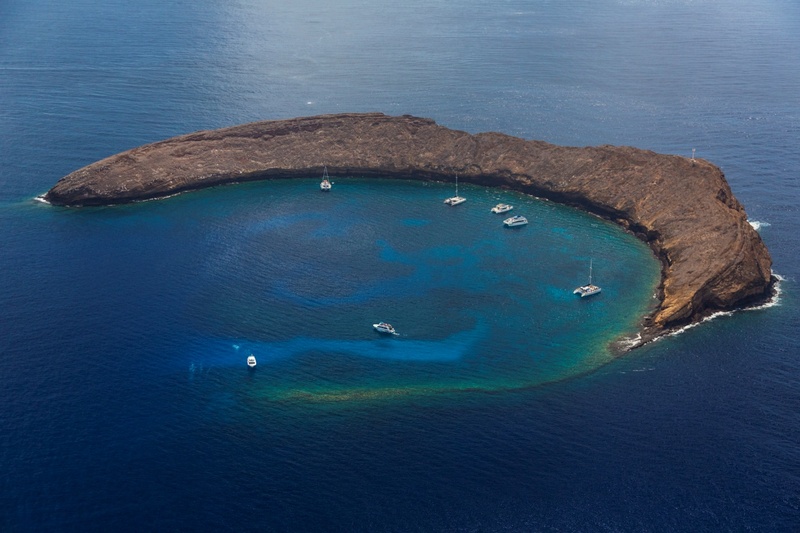 Molokini is one of only three sheltered volcanic calderas on the planet which offers world class snorkelling and diving in the crystal clear waters. For those who are fascinated by Hawaiis life under the sea this is a must do experience while visiting the island of Maui. 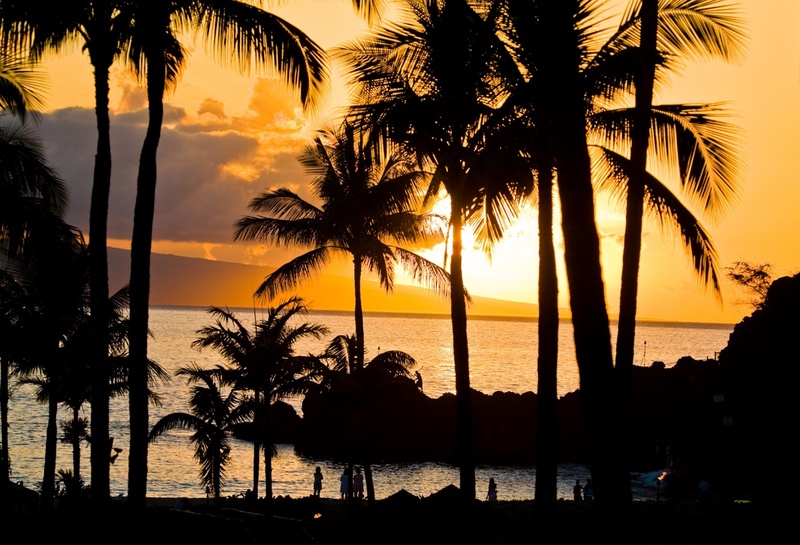 Attending a Luau when visiting the island of Maui is a must. 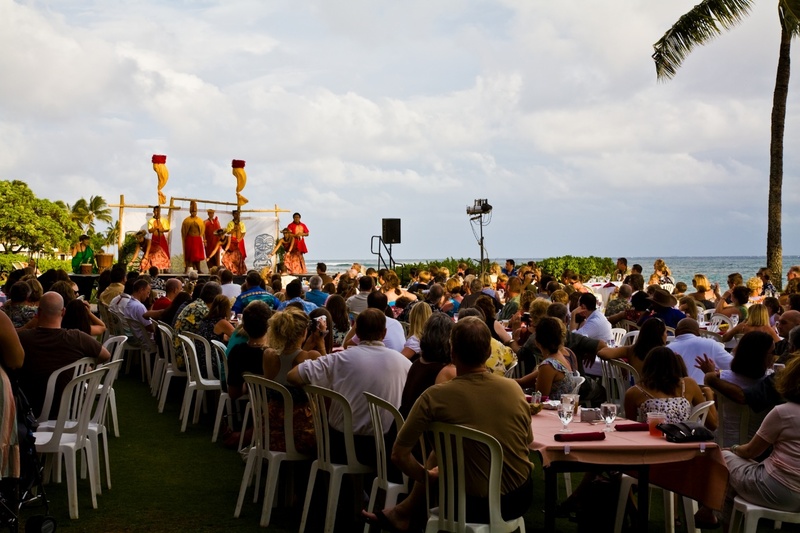 A Luau is a traditional Hawaiian party or feast that is usually accompanied by entertainment. It may feature foods such as lomi, poke, poi, salmon, kalua pig, opihi, haupia and beer and entertainment such as traditional Hawaiian music and hula. 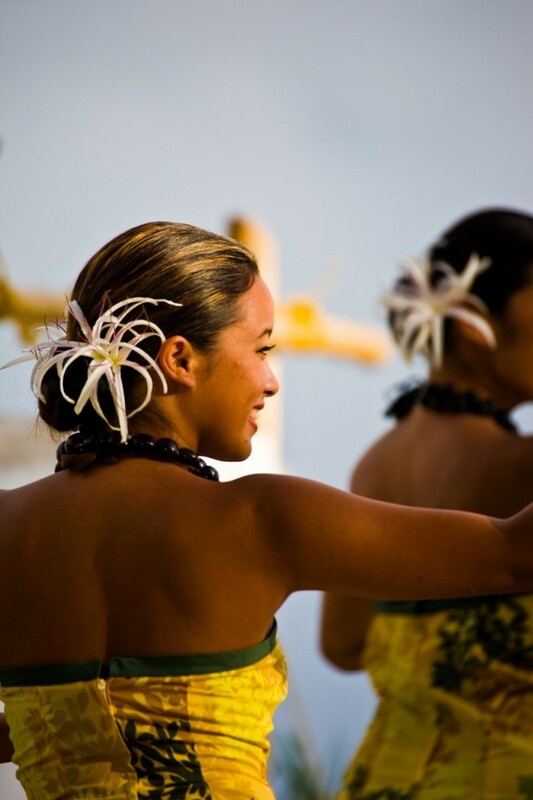 Most Luaus are catered towards visitors be sure to expect a grand celebration of food, entertainment and learning about the Hawaiian culture.